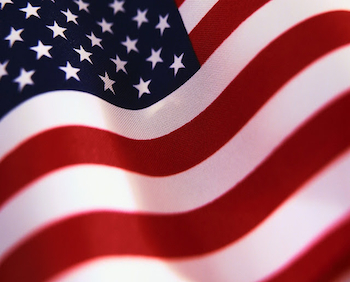 "Made in the USA" is important for so many reasons! 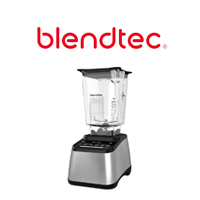 MetroKitchen sells many made in the USA brands and we're always looking for more! 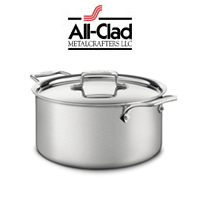 All-Clad, made in PA, is at the top of our list! 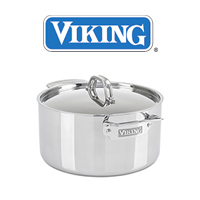 Check out another PA made product, USA Pan bakeware. 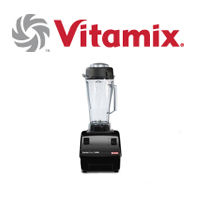 Blenders from Vitamix and Blendtec are also made in the USA. 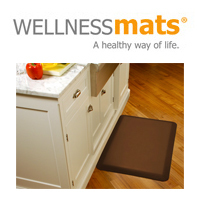 Wellness anti-fatigue kitchen mats are also made in the US.